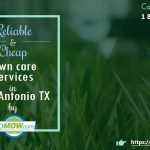 Like every other lawn care service in Austin, GoMow offers a variety of service plans for both its loyal and prospective customers. These service plans have been designed to fit your customer’s schedule and all service plan agreements involve at least 6 minimum trips to the lawn. This service plan agreement runs annually and can only be annulled at the end of a session. Our service plans cover both winter and summer periods so you can rest assured that we will be available to handle your lawn care whenever you need the service. GoMow also offers a weekly or bi-weekly lawn service plan that runs from the month of March all the way to December. In the months of January and February, we offer a thrice weekly service plan to off-set the extra growth that occurs in these months. Alternatively, customers can decide to keep their lawn mowing service pending to the next season. This is advantageous because the price of the lawn mowing remains fixed irrespective of the on-going rate for the next season. As stated earlier, we offer weekly and bi-weekly price ranges for our lawn service plan Austin. For this service plan, the price range is around $23 plus for small or zero lot-line yards. For large home lots, the pricing can go as high as $50 per session. From the look of things, going for the first service plan will suit your pockets better. Charging per lawn mowing session is definitely better than charging per man hour. 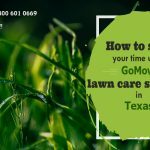 GoMow Lawn care service includes basic lawn mowing, trimming, sidewalk edging, limb, leaves and debris removal, blowing and packing of grass clippings from your lawn, curbs, walks, drives and patio. 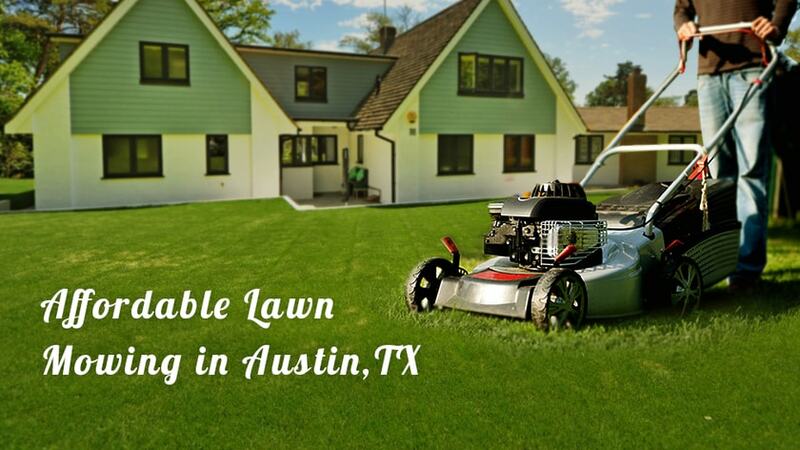 We are one of the best lawn service centers in Texas and our service areas include different parts of the town. 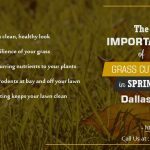 We handle lawn maintenance Austin, Garland, Irving, Cedar Park, Round Rock, Dallas, Addison, Richardson, Farmers Branch, Carrolton, Coppell and Plano. If you happen to be in any of the above listed service areas and you want to enjoy the GoMow experience, all you need do is input your address and zip code to get a fast quote on what it’ll cost you. Click below to get a quick quote.